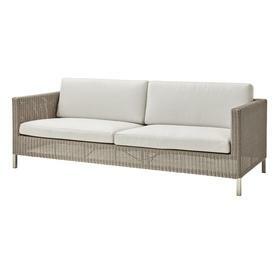 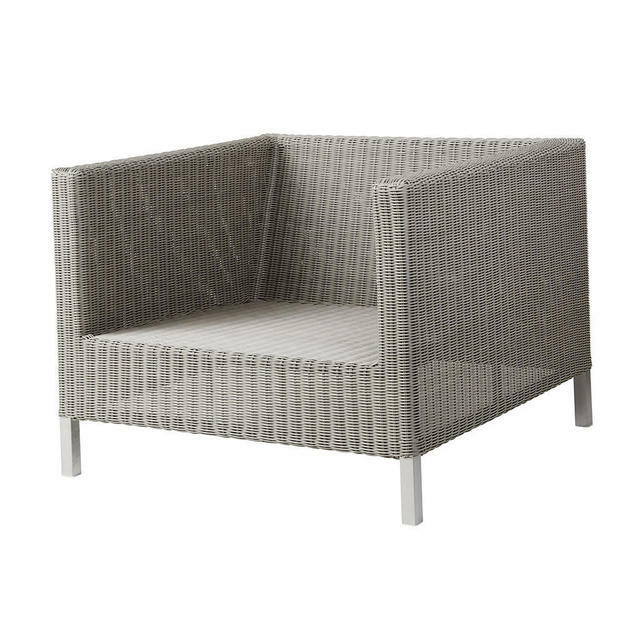 Classic weave with contemporary outdoor lounge styling. 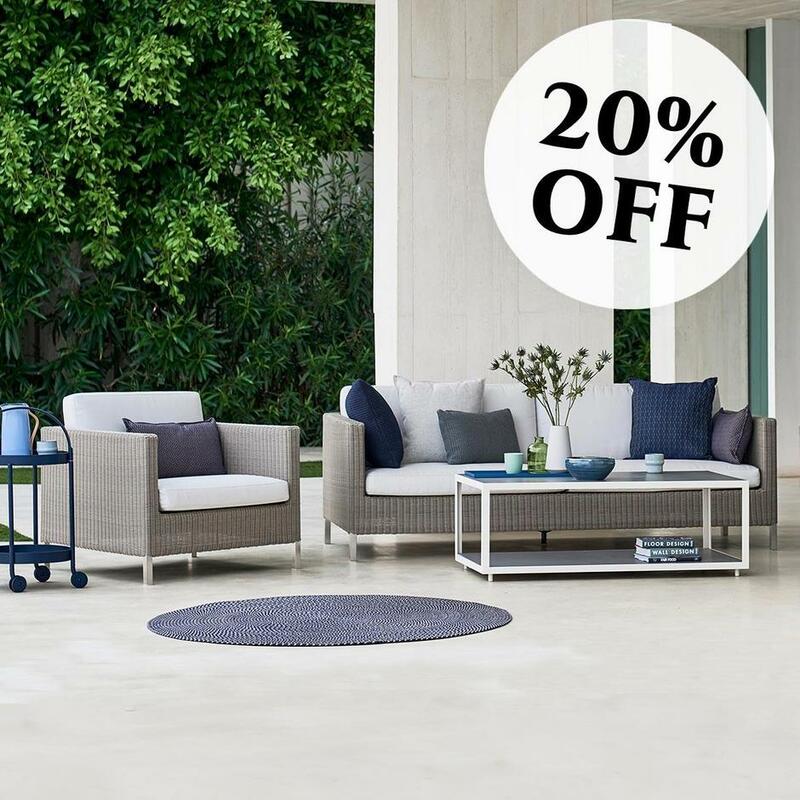 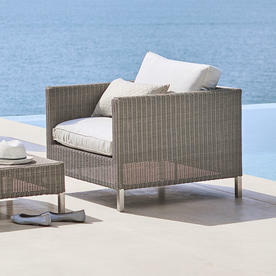 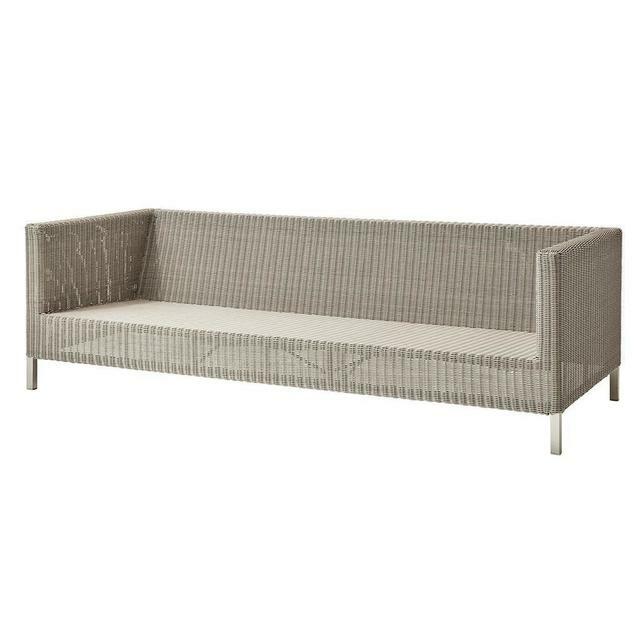 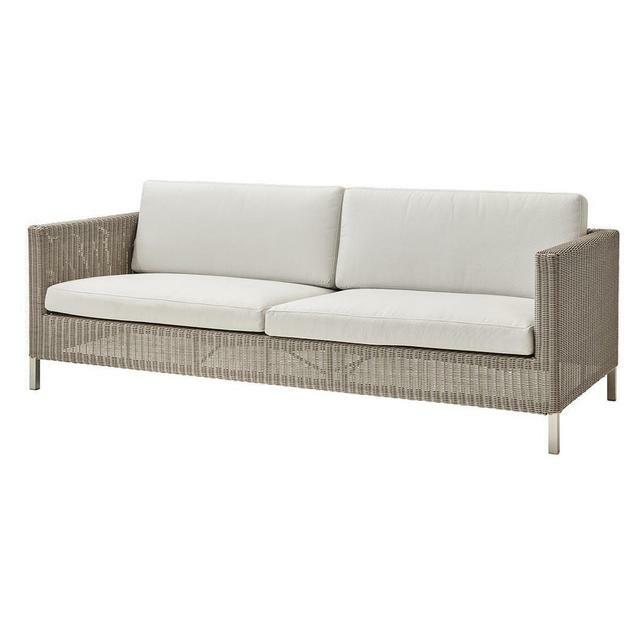 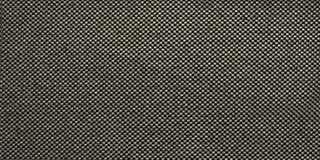 The Connect outdoor lounge chair and 3 seat sofa are a fine classic weave in a soft taupe colour and work seamlessly with the rest of the Connect modular outdoor seating collection. 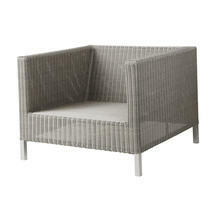 The armchair has a seat and back cushion and the sofa has 2 seat cushions and 2 back cushions. 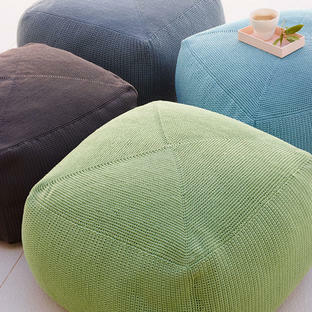 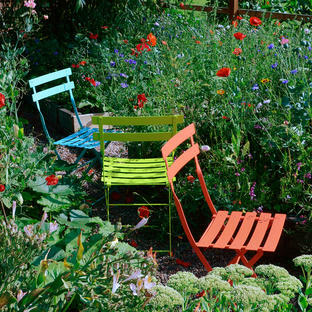 Scatter cushions are available separately. 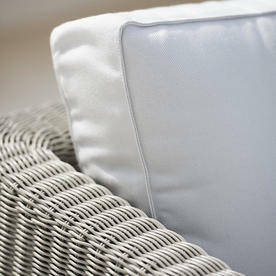 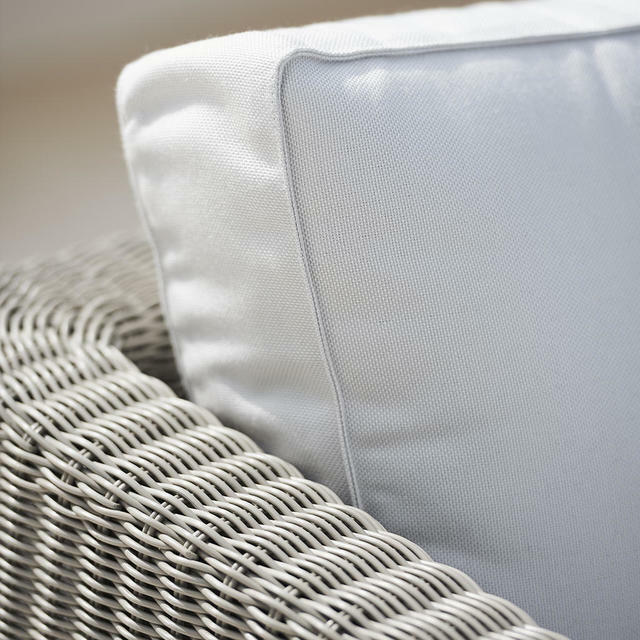 The furniture is manufactured using Cane-line Weave and with Sunbrella Natté Softtouch QuickDry cushions.